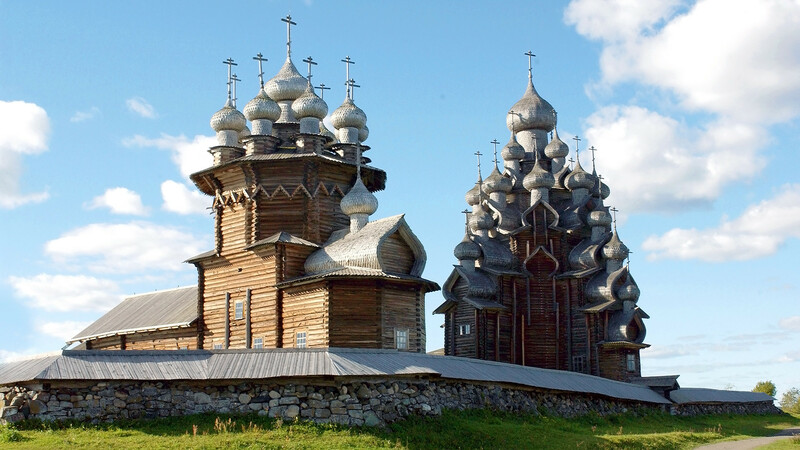 What are the most beautiful places of worship in Russia? 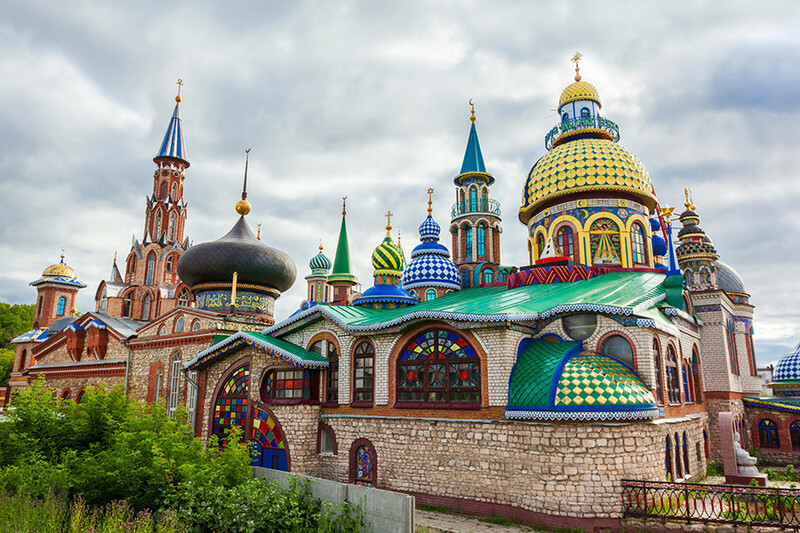 Russia is a multi-faith country, where one can find places of worship of all the world’s leading religions: from Christian churches to Muslim mosques and Buddhist datsans. Russia Beyond presents the most beautiful among them. 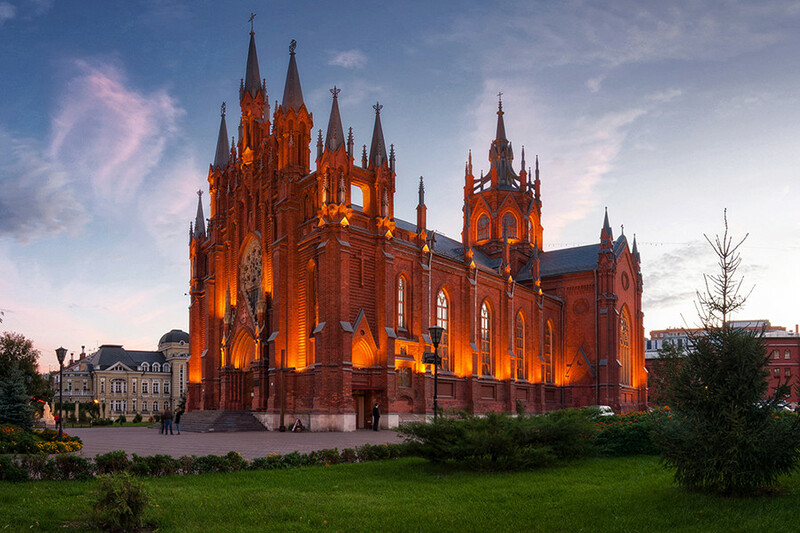 One of the most beautiful churches in Russia, the Cathedral went through hard times after the Revolution when for decades it was used as a warehouse. After the Soviet fall, it served as a concert hall. The largest Catholic church in Russia, the Cathedral of the Immaculate Conception is one of the main places of worship for Moscow-based Catholics. It often arranges organ music concerts, inviting the world’s best musicians. Ivolginsky Datsan is the unofficial center of Buddhism in Russia. 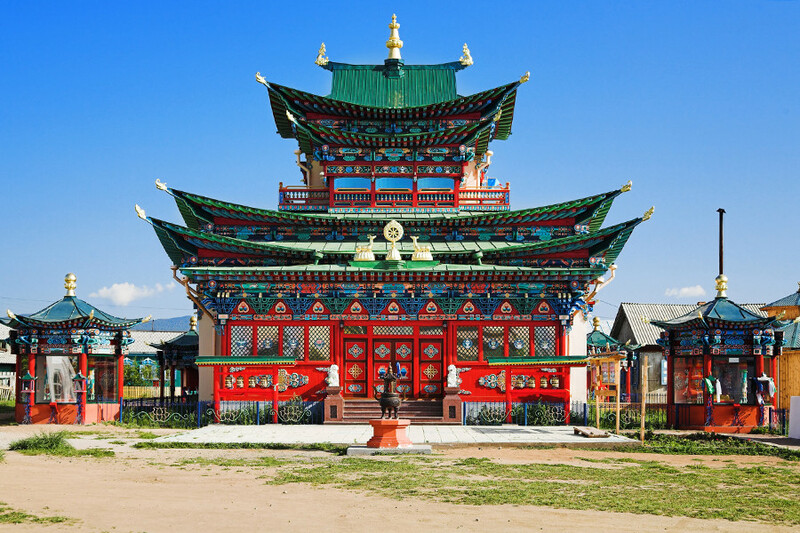 Built in 1945, it was the first Buddhist temple opened in the Soviet Union. Nowadays, Pandido Khambo Lama, the chief of Russian Buddhists, has here his residence. 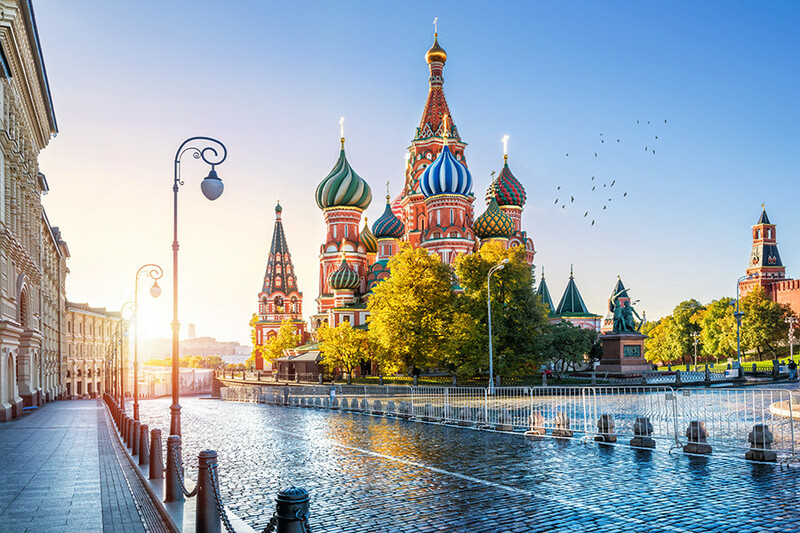 Built in the 16th century, Saint Basil’s Cathedral is one of the main symbols of Moscow and Russia. Many times during its history the Cathedral was at risk of destruction. Legend says that when Napoleon occupied Moscow in 1812, he ordered it to be blown up, but strong rain put out the fuses. This mosque was built in honor of the poet, statesman and Imam Qol Sharif, who defended Kazan against Russian troops in 1552. The mosque serves both as a place for prayers and a museum of Islam. "The Golden Abode of the Buddha Shakyamuni" was built in 2004 with the blessing of the 14th Dalai Lama. 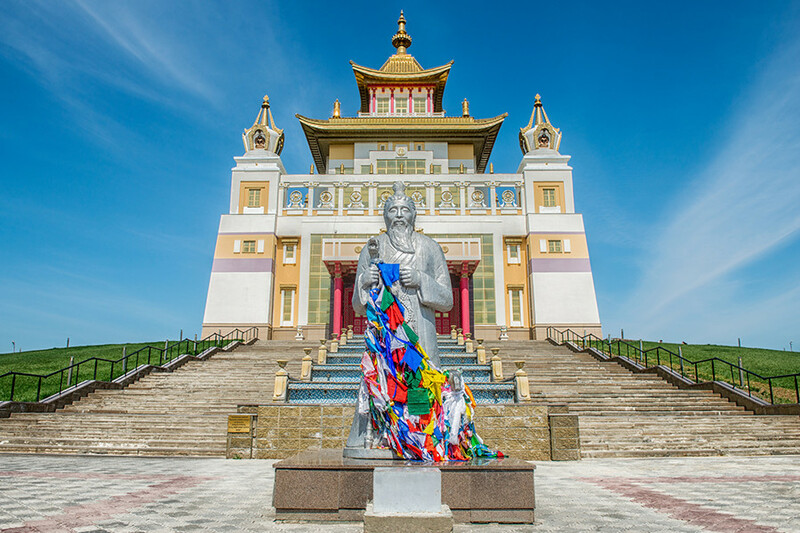 Located in the capital of the Republic of Kalmykia Elista, it is one of the largest Buddhist temples in Europe. 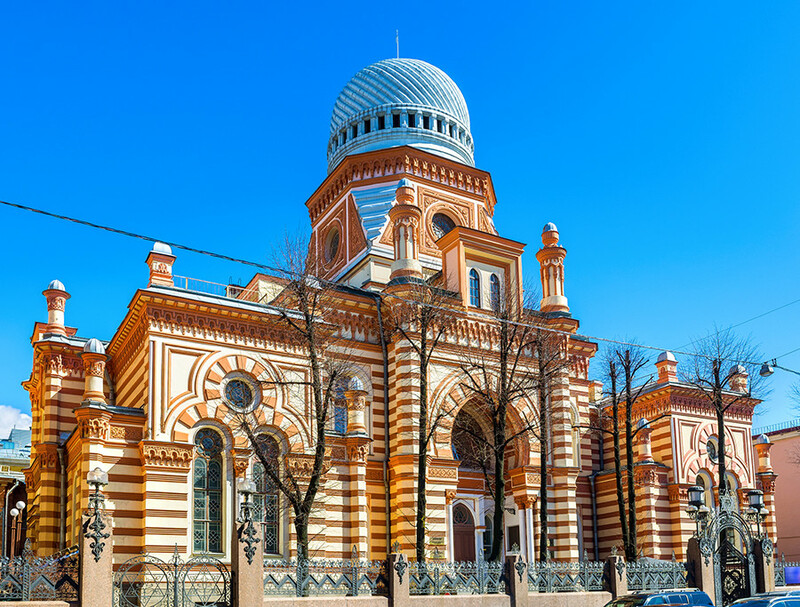 Built in the late 19th century, the Grand Choral Synagogue is the center of Judaic spiritual life in Russia’s northern capital. The huge building can accommodate up to 1200 people. This is the oldest religious building in the city of Vladivostok, and the main protestant place of worship in the Russian Far East. 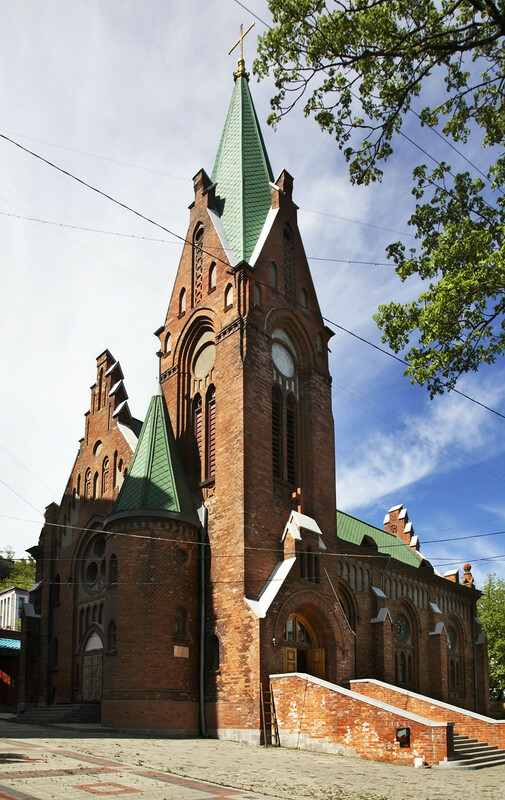 The church was completely made out of red bricks specially transported to Vladivostok from Germany. 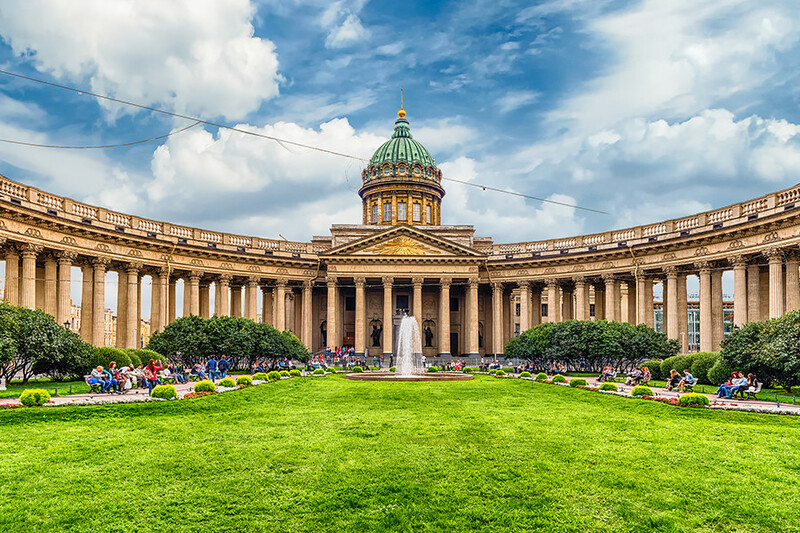 One of the St. Petersburg’s main attractions, Kazan Cathedral is located on its main street – Nevsky Prospect. During the tercentenary celebration of the Romanov Dynasty in 1913, so many people gathered in the cathedral, that a stampede occurred. With 34 dead as a result, it was rightly considered a bad omen for Russia. 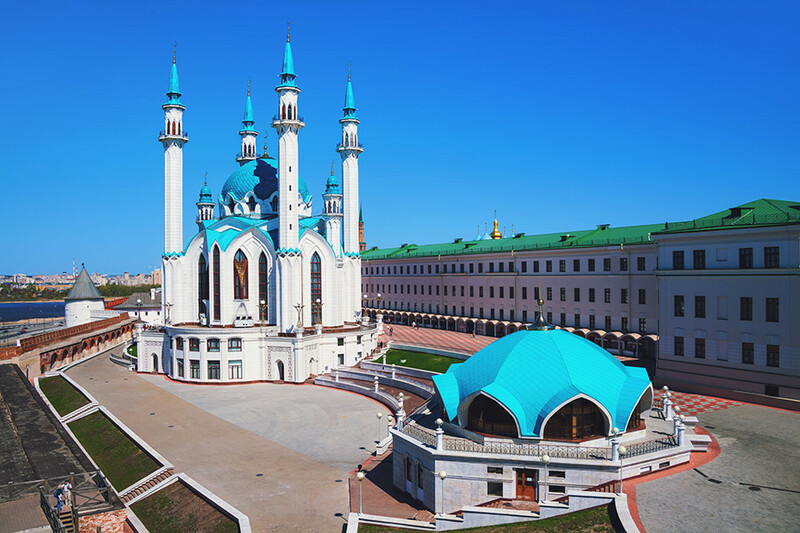 Named after the first President of the Chechen Republic, Akhmad Kadyrov Mosque was opened in 2008. It can accommodate up to 10,000 worshippers and is among the largest mosques in Europe. The Church of the Transfiguration is part of the remarkable wooden architectural complex located on Kizhi Island in the Republic of Karelia. 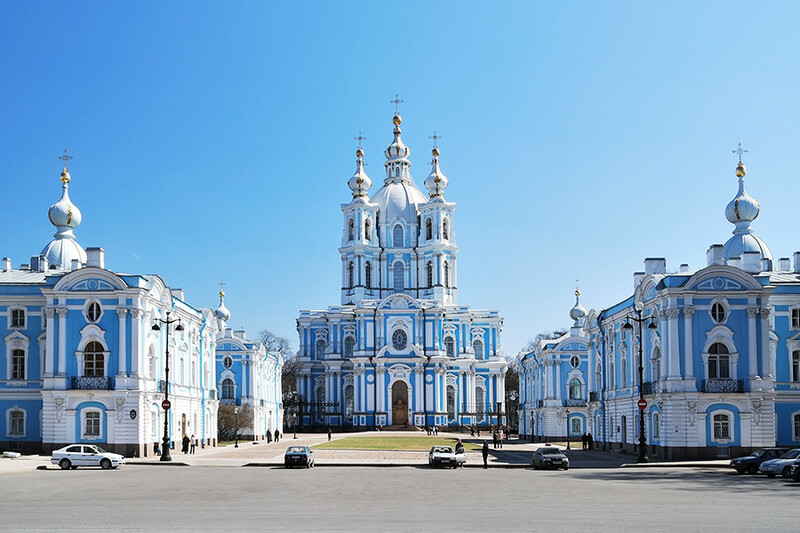 This beautiful church decorated with 22 cupolas was built in 1714. This unique architectural complex, where a synagogue, mosque and Catholic and Orthodox churches stand side by side, wasn’t designed as a place for prayers. The temple was intended to symbolize tolerance and the possibility of uniting all religions in the world. Do you know the age of Russia’s oldest mosque? Find out here. 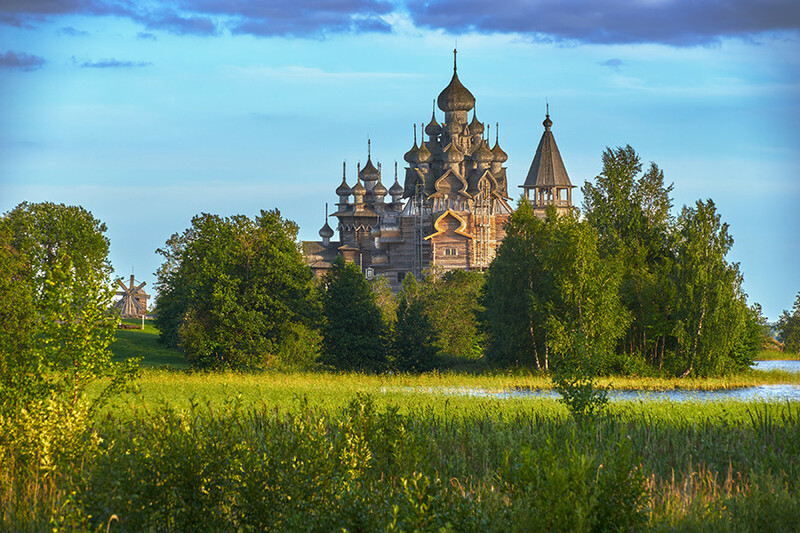 A land of endless wonders and achievements: Why is Russia so awesome?